Boost Hibiscus Tea Benefits For Blood Pressure With This? But once you’ve done that, what other foods may help? Although it’s not conclusively proven, one of the most promising based on research is drinking hibiscus tea everyday. 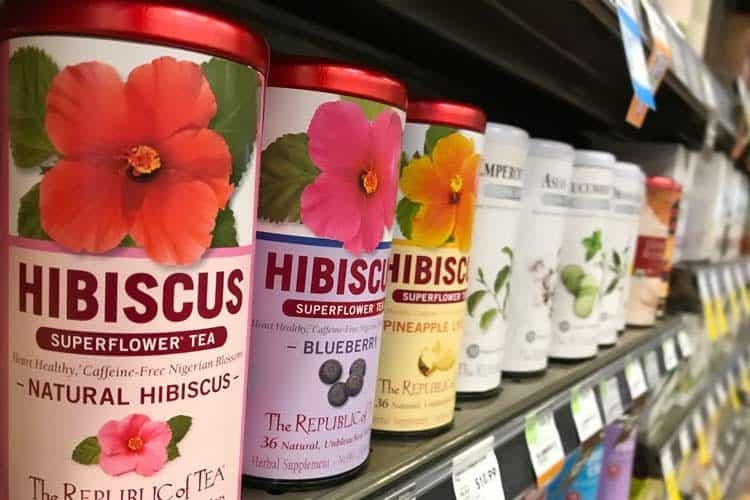 That aside, what is hibiscus tea good for? It turns out this might be the healthiest tea you can drink. Almost no brand is 100% pure. The only two we saw for sale at Whole Foods are blends; Republic of Tea and Traditional Medicinals. Which brand is best? You will see in a minute. Even when you compare it against superfoods like matcha green tea, it wins on the most important metrics. For hibiscus tea and supplements made from that flower, you will find dozens of human clinical studies listed in the PubMed.gov database. As far as the total number of medical citations listed there, it’s over one thousand. The suspected blood pressure lowering effect is only the tip of the iceberg as to why it may be good for you. There are over 200 species in this genus of flowers, but the kind of hibiscus used for making herbal tea is most often the Hibiscus sabdariffa. It’s made by steeping the dried red flowers (sepals) in water. Also called roselle and flor de jamaica in Hispanic cultures, both hot and cold beverages are made from it. The bright red color and tangy taste is often compared to cranberry. Of course, traditional medicine is unproven. So let’s review the science-based benefits which may not be proven, but each one does have credible evidence to back it up as a possibility. At the end, you will also learn about one other plant which might offer some synergistic advantages when combined with the flower… science suggests it’s the best blend. It’s a common assumption that green tea is the healthiest choice, but that assumption is wrong. 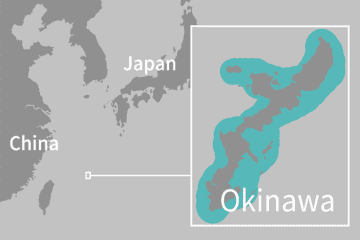 Based on testing, the ORAC value for brewed green tea is 1,253. Black is slightly lower at 1,128, while rooibos (red bush tea) is around 50% less than both of those at 610. It’s actually yerba mate that beats all of the above at 1,704. 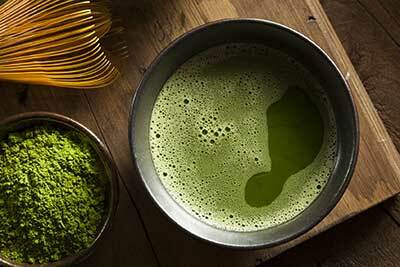 A particular form of green tea – the finest ceremonial grade matcha in the world – is an impressive 3,163 when brewed. You can shell out big bucks for that, or you can get over double the amount of antioxidants with hibiscus flower tea. Its ORAC has come in at 6,990! 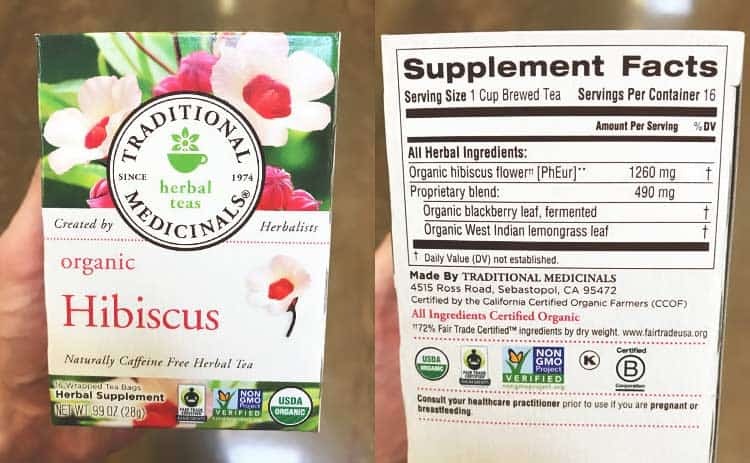 Is hibiscus tea caffeine free? Yep. As long as its not blended with green or black tea leaves, the flower itself contains none of the stimulant. 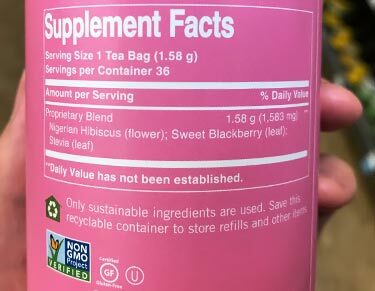 Now Starbucks hibiscus tea does have caffeine, 45-55 mg in a 16 oz (Grande) according to the nutrition facts. However that’s because they add green coffee extract to it. Starbucks also adds a lot of sugar, which is why you’re better off making it, both for your health and finances! 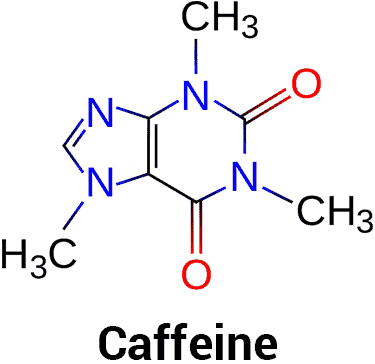 Depending on the time of day, the fact that there is no caffeine may be a disadvantage. 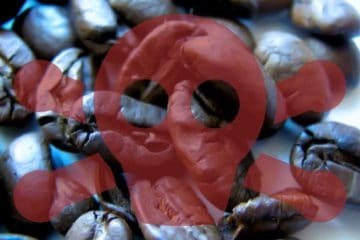 Since the half-life of caffeine can range from 3-7 hours, it rules out drinking matcha, regular green tea, or coffee in the afternoon and evening. At least if you want the best sleep possible and don’t want decaffeinated, a process which often involves nasty chemicals. With this antioxidant-rich herbal tea, you can drink it around the clock without disturbing your sleep schedule. 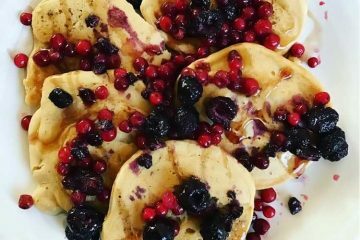 Being that it’s caffeine-free, it’s already a heart-healthy alternative to green and black teas. But that in and of itself is hardly impressive. So what’s the big story behind the purported benefit you hear most about? 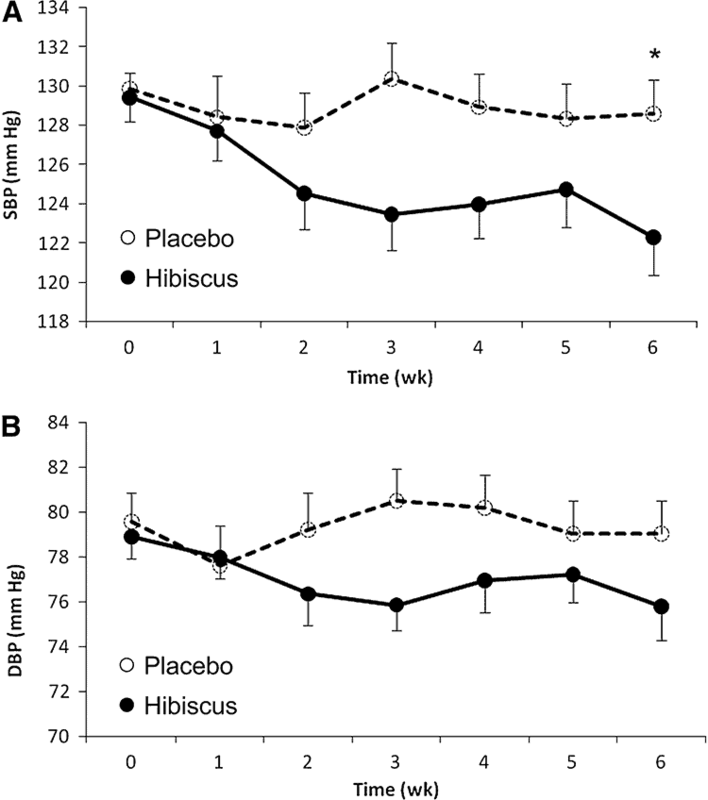 The group drinking the hibiscus tea experienced an 11.2% average decrease in systolic blood pressure and a 10.7% decrease in diastolic beginning on day 12. As a reminder, there’s not enough data to draw conclusions but the research so far does seem promising. Lastly we come to a double blind and controlled trial for just normal men and women who have high cholesterol, which was defined as being above 220 mg/dL. Now this one is a proven advantage for losing weight. Assuming you don’t add sugar, the tea itself is zero calories. Being that it’s naturally sour like a cranberry, you probably will want to sweeten it. To keep it a no-calorie beverage, use monk fruit powder in lieu of sugar or stevia. There are over 50 medical papers about hibiscus and cancer listed on PubMed. But how about after the cells have already mutated and turned into this dreaded disease? Using cultured cells in the lab, the flower extract has been found to interfere with the growth of melanoma (21) (22), breast cancer (23) (24), prostate cancer (25), malignant glioma (brain cancer) (26), lung cancer (27), gastric/stomach cancer (28), colon (29), and leukemia (30) (31) (32). To be clear, none of that research involved living humans, but it did involve human cells which were cultured and kept alive for testing in a laboratory environment. Some used what are called xenografts; human tumors which are able to grow inside genetically altered rodents. It’s unknown if this advantage exists for humans since they haven’t been studied. However in rats, it has been found to be beneficial for wound healing. As with the skin studies, none of the brain-boosting theories have been studied in humans so they remain just that… theories. But some interesting studies suggest it does act as a nootropic in animals at least. How do you know if a rat is depressed? Not easily, but the methodologies chosen are widely used in neurological research on animals; elevated plus-maze, forced swimming test, Y-maze and radial arm-maze tasks. If you have diabetes or high blood pressure, consult your doctor before drinking. If the benefits suggested by research are for real, then it might cause your blood sugar and/or pressure to drop too much and that would be dangerous. That evidence for pregnancy dangers may be weak, but it’s better to be safe than sorry. When it comes to healthy adults, it’s hard finding a reason as to why it could be bad for you. 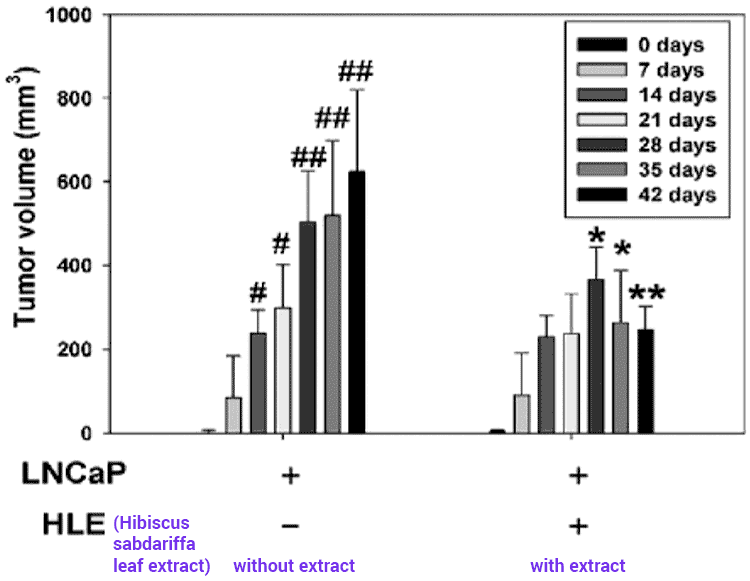 The amount of phytoestrogen in tea made with hibiscus would be a drop in the bucket compared to food sources, which probably explains why the data about it affecting estrogen levels is limited and contradictory. The takeaway? 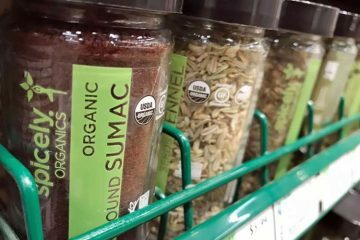 There’s no evidence of the plant adversely affecting hormone levels in humans. The animal data is contradictory and the observed increases of testosterone production in males and higher estrogen in females – if they’re happening – might be beneficial, for those middle-aged and above. The best hibiscus tea brand will be a blend, not one that is 100% pure. Why? 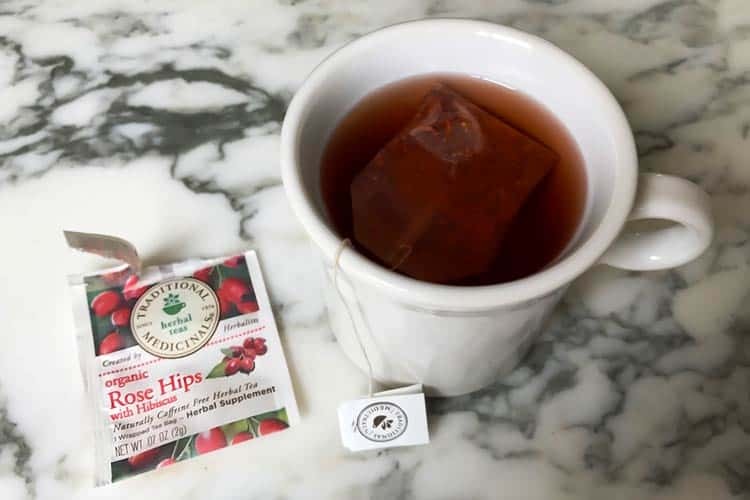 Because if you buy hibiscus and rose hips tea, it might be the best anti-aging duo. 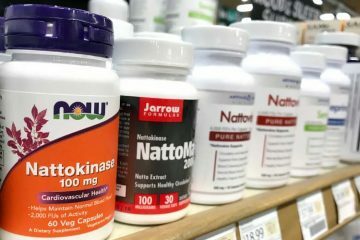 Both resveratrol and rose hips are believed to activate the AMPK pathway. Resveratrol is believed to work through both the SIRT1 and AMPK pathways. However research during the last decade suggests it’s the latter – AMPK – which might be more useful in anti-aging research than SIRT1. What is AMPK? 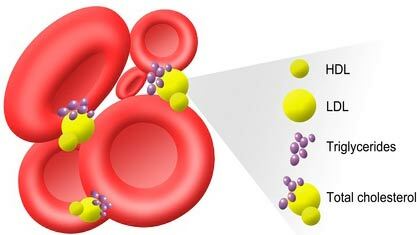 It’s an enzyme found in every cell of your body. It’s an important signaling tool for cell growth, metabolism, and other factors. 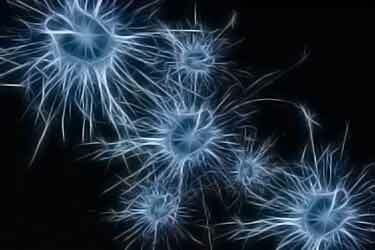 As we age, the AMPK activity of our cells decreases. Research to date suggests that rose hips might be one of the best natural AMPK activators. So why not boost your beverage with some rose hips, too? To be clear, at this point any and all health benefits remain theoretical and unproven for both rose hips and hibiscus. They should not be used to treat, cure, or prevent any disease. But given the promising research so far – and the lack of side effects – you could argue this duo is the best choice among all teas. 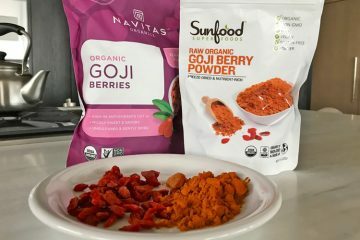 Here at Superfoodly, we buy this organic rose hips and hibiscus tea on Amazon and drink it everyday.